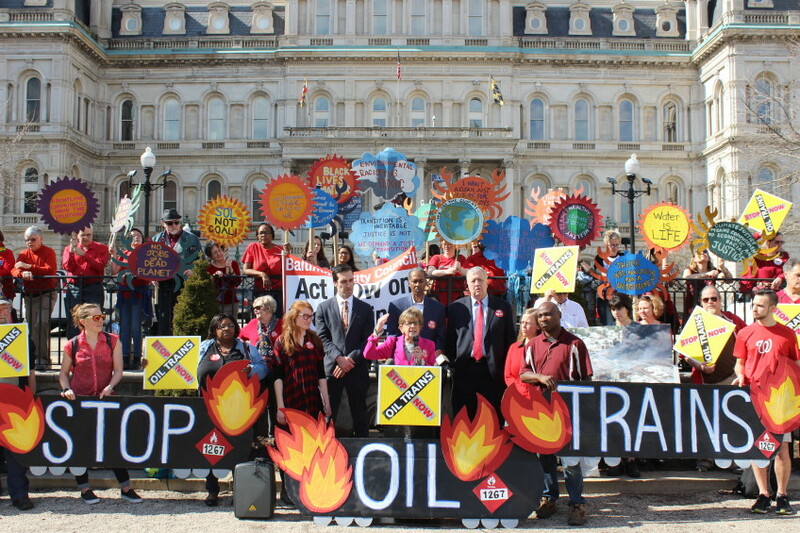 Last night, the Baltimore City Council made history by officially passing the Crude Oil Terminal Prohibition (Bill 17-0150) in a sweeping 14-1 vote. This bill will ban new crude oil terminals in the city, protecting our communities from a surge in crude-by-rail shipments, increased air and water and pollution, and climate change. By banning new crude oil terminals, Baltimore is taking a step toward the clean energy future. Instead of continuing to invest in the destructive fossil fuel economy of the past, Baltimore can lead the way toward a sustainable future that creates family-supporting jobs while protecting our communities and our climate. Now is an especially critical time to be capping our city’s crude oil capacity. Just last week, the International Energy Agency predicted that crude-by-rail shipments could double over the next two years. The last time there was a spike in crude-by-rail shipments, Baltimore had to fight off a Texas-based oil company’s proposal for a new crude oil terminal in the city. Thankfully, we won that fight. The Crude Oil Terminal Prohibition will ensure we don’t have to play whack-a-mole with a bunch of new crude oil terminal proposals and can focus instead on building a clean energy future in Baltimore. With Maryland moving ahead with two large offshore wind projects that will base their manufacturing in the Baltimore region, Baltimore is positioned to be a leader in this 21st century clean energy economy. The Crude Oil Terminal Prohibition further cements the city’s climate leadership. With overwhelming support from the City Council, the bill now moves to Mayor Catherine Pugh’s desk where she has until April 23rd to sign the bill into law. Mayor Pugh signed the We Are Still In Pledge after Trump pulled us out of the Paris Agreement last year and has pledged to take climate action. 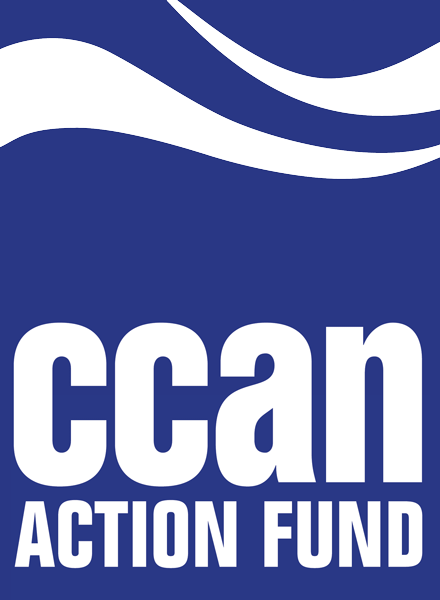 This bill is an opportunity for her to uphold her commitment, and we are counting on her to step up and be a climate hero by signing Bill 17-0150. Call Mayor Pugh today and urge her to be a climate hero by signing the Crude Oil Terminal Prohibition! And join us in Baltimore on March 19th for a campaign celebration. We’re inviting Mayor Pugh so she can hear directly from constituents about why this issue matters to them and so she can publicly commit to signing the bill.